"Every child deserves Great Parenting & every parent deserves the Joy that Great Parenting can bring." 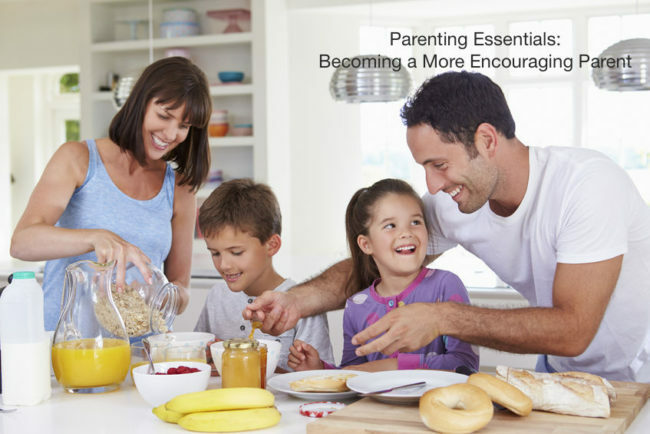 This four-week, follow-up course to “Parenting Essentials Part 1” builds on the positive parenting foundation and adds practical, effective things to do when your kids annoy you or really make you mad. You’ll also learn how to address your children’s misbehavior, help your child handle strong emotions, how to teach self-sufficiency, and how to set limits. Each class session includes individual problem solving and support. This class will help you change from traditional parenting to using positive, effective tools consistently to build good relationships with your children and enjoy a smoothly functioning family life. Includes: Four 2-hour sessions, textbook, materials, and private Facebook group. Optional private coaching session offered at a discount. Parenting Essentials Part 1 is a prerequisite.